Pine trees are part of coniferous forests around the world. If you are planting a pine tree in your garden, it will impact the environment around it. Pine trees build forest soil, hold water in the ground and will also change the chemistry of the soil. 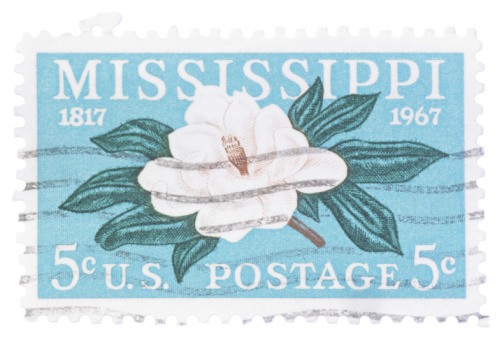 It may be more difficult to grow flowers under a pine tree. Pine trees help to shape the garden ecosystem. 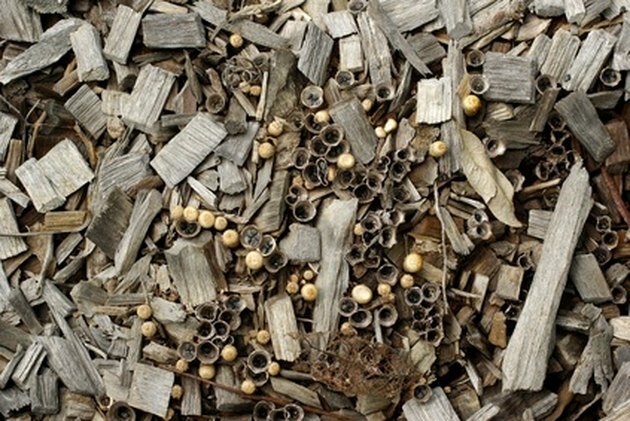 Pine needles contribute organic matter to the garden. Any time you plant a tree, you are planting a major element of your garden ecosystem. 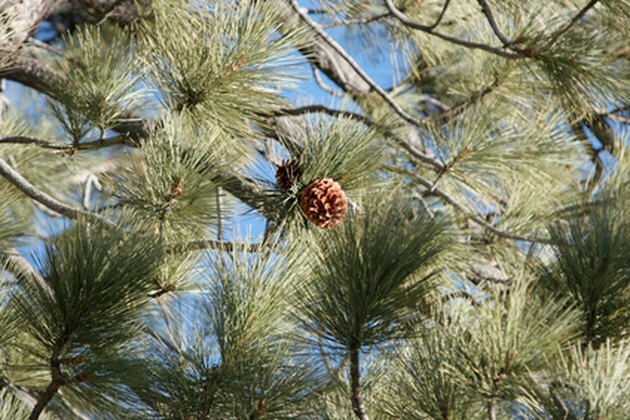 A pine tree is coniferous and contributes cones and needles to the garden soil, building the organic matter in the garden. As organic matter decomposes, it improves soil structure. Roots help hold soil in place. Planting a tree in the garden is an important way to reduce soil erosion. Tree roots form a mesh blanket just under the ground, allowing water to penetrate but preventing soil from moving away from the garden. 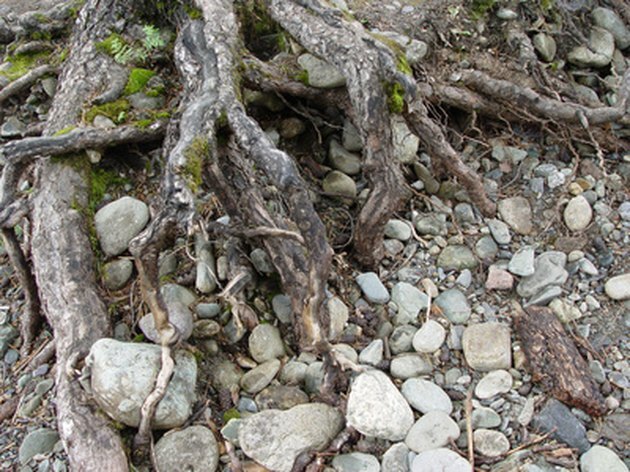 The roots also slow down the movement of water when it rains, preventing soil from washing away. Once you have good soil in your garden, you want it to stay there. Planting a tree is a good way to reduce erosion. Pine trees add acids and tannins to the soil. Needle-bearing trees tend to contribute to a more acidic pH in the garden, which means that you may struggle to grow a lot of flowers, fruits, and vegetables near the tree. When you plant a pine tree, it is important to remember that pine trees can reduce the growth of nearby plants. 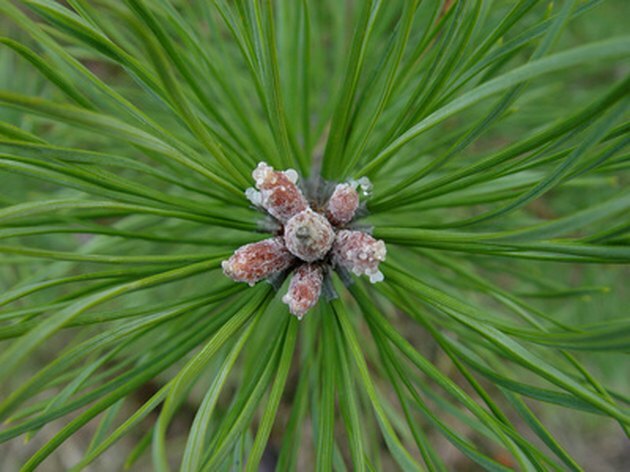 Pine trees create toxins that prevent other plants from growing. Pine trees contribute acids, quercetin, and tannins to the soil, and these toxins stop other plants from growing under the tree. Acidic soil conditions can be improved using lime.